A computer monitor showing one of the Corobrik 3D Visualiser applications. 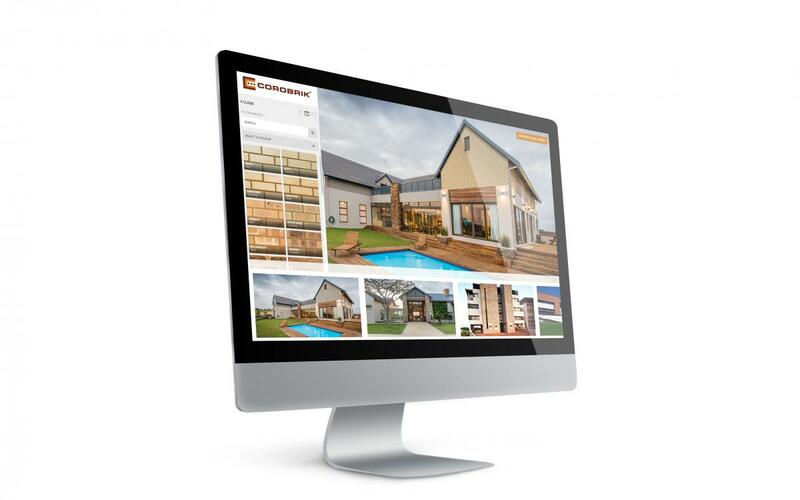 A new 3D Visualiser has been launched by Corobrik which will enable architects and specifiers to generate an accurate visual impression on their own computers of how a particular face brick would look on one of the existing designs. Architects were given the opportunity of experimenting with a pilot version of the programme at a recent function organised by Corobrik, resulting in a number of positive comments. “Several said that they hadn’t realised how many different colours and textures of face bricks and pavers Corobrik manufactured,” Shangase said. At this stage, the programme is available to architects, specifiers and Corobrik’s premium clients but the company hopes to open it up to the public down the line.